Three-time winner at the Scandinavian Soul awards, singer-songwriter Marie Dahlstrøm is back with new track "Look The Other Way". 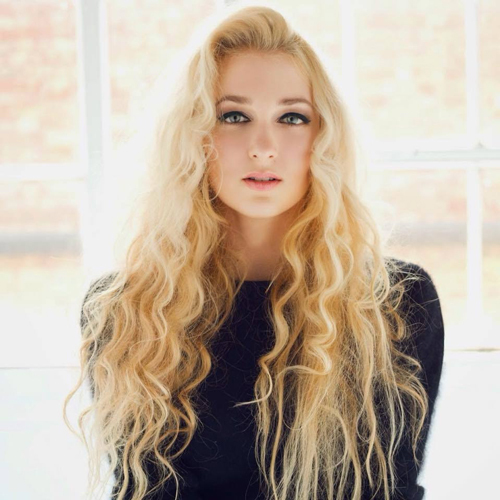 Maria collaborated with Brighton based singer Sophie Faith and producer DK The Punisher (Justin Bieber "All That Matters") on the chill out RnB track, which channels Brandy and Monica’s "The Boy Is Mine". Maria is currently working on her forthcoming EP, which is set to be released this summer - so expect more music from her soon.